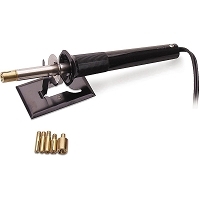 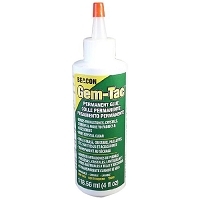 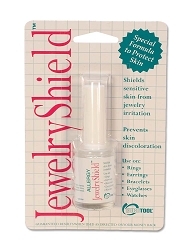 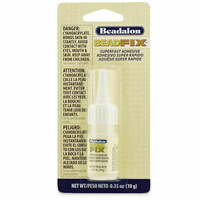 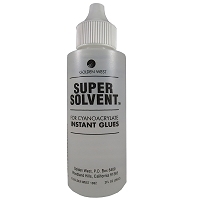 We carry the strongest and most reliable glues for jewelry making. 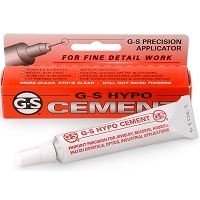 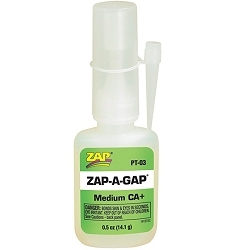 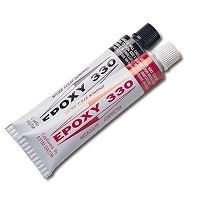 Two part epoxy forms the strongest bond and is sure to be dependable. 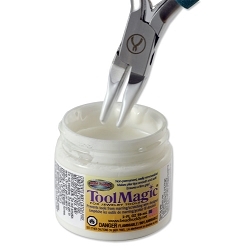 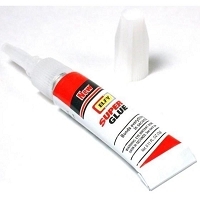 Super glue in gel form is a quick and easy way to attach your jewelry elements. 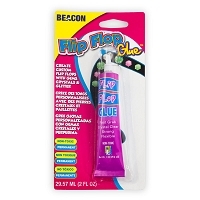 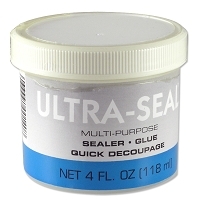 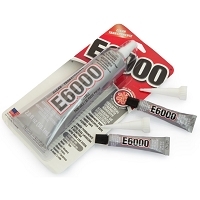 UV Glue dries in sunlight and has a precision tip applicator to avoid messes and makes clean up easy. 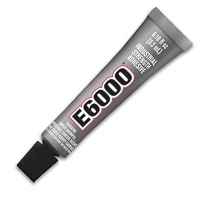 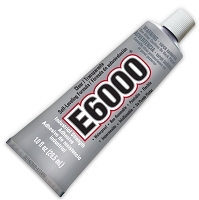 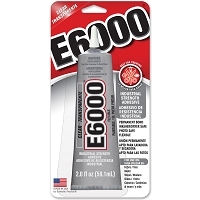 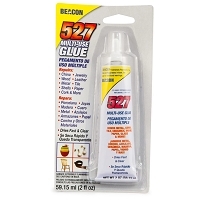 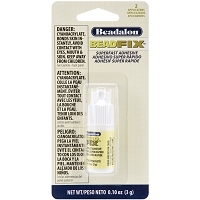 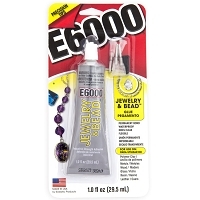 E6000 Glue for Jewelry & Beads 1oz.